Copies of our watches are being sold on auction sites, flash sites and TV home shopping channels that deal in gray market goods or illegal counterfeits. Copies are of poor quality and have many manufacturing defects. 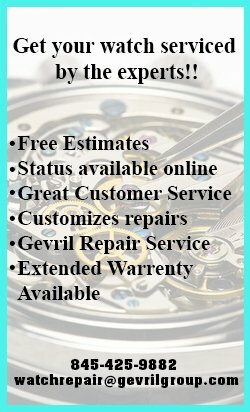 Watches sold by unauthorized dealers are not covered by a manufacturer warranty, and fake watches cannot be guaranteed under any circumstance. Are you concerned a watch might be unauthorized or fake? Counterfeits are illegal. Don’t be a partner in a crime. Watch companies are going to great lengths to wipe out fakes, working with the police and customs to identify counterfeits and destroy them. Look out for vendors offering fantastic discounts, as they may be purchasing and reselling copies of watches or grey market goods. 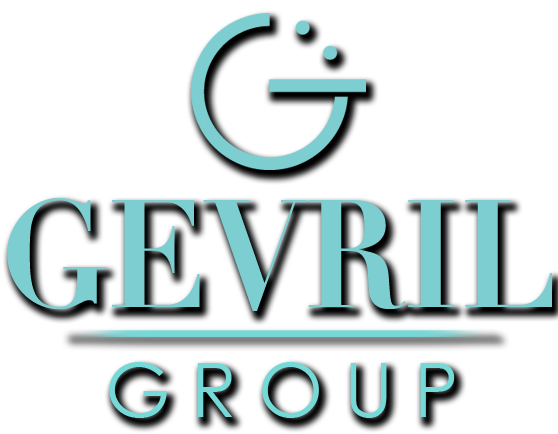 Should you have any concerns whatsoever, email us at fraud@gevrilgroup.com or call 845-425-9882, and we’ll gladly assist you.